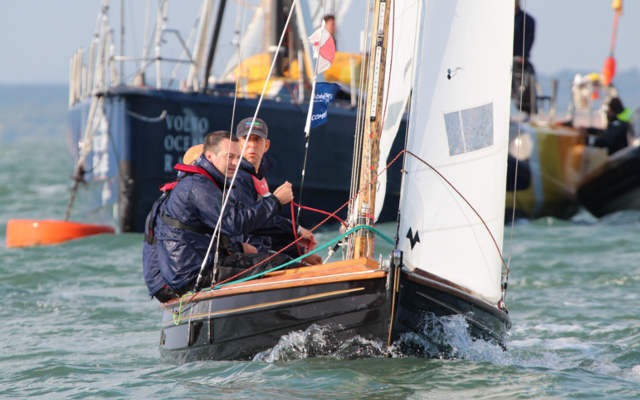 During Aberdeen Assett Management Cowes Week celebrating the 80th birthday of Victory Class 21 boats joined the line up for a unique 1 hour race. 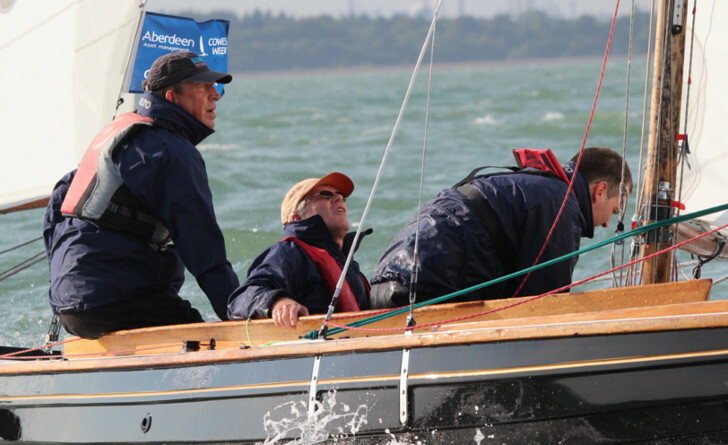 Boats were crewed by main sponsors of the world famous regatta, not least by some of our Solent Events team Robin Gould and Adrian Brunton. Along with owner Kim Taylor the trio took 3rd place following Chatham (1st) and Volvo (2nd). Well done team!